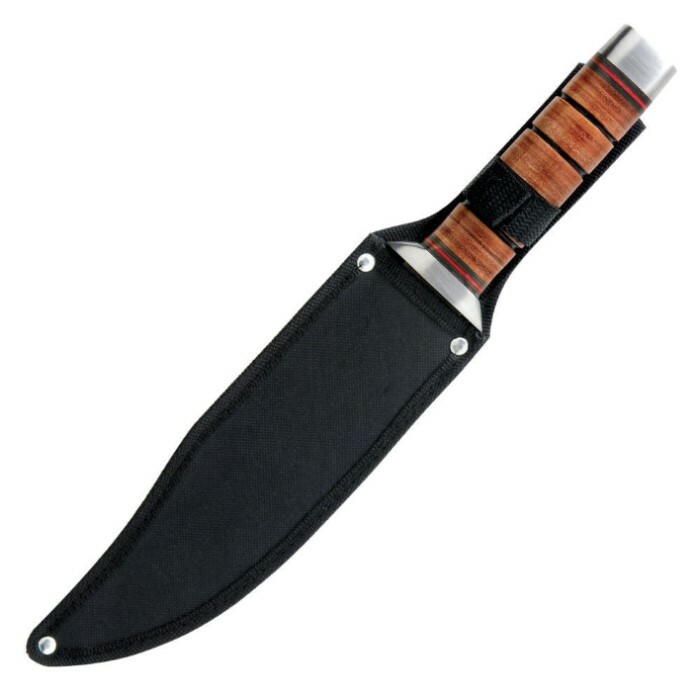 Bowie Knife | BUDK.com - Knives & Swords At The Lowest Prices! 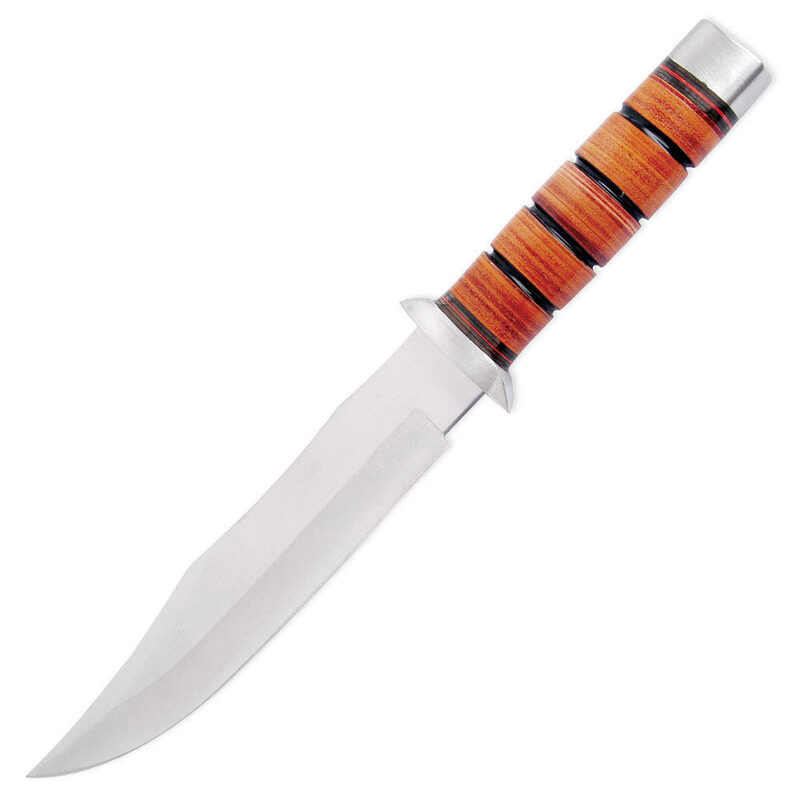 You'll never want another bowie again when you hold this 13 1/2" fighting knife. The leather wrapped handle provides a durable grip while the stainless pommel and guard are great accents to the whole package. Includes nylon sheath. 13 1/2" overall. 8 1/2" blade.